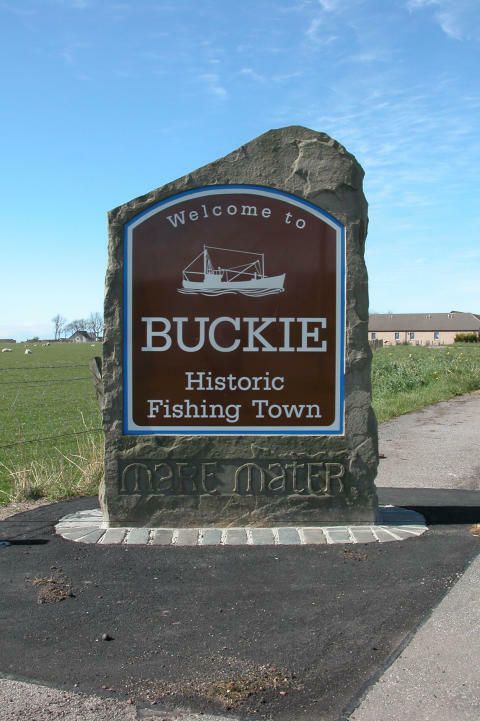 BUCKIE councillors are set to welcome inspirational ideas for spending external funding on improvements to the town. All three elected members will be in attendance at the Local Development Plan drop-in session on 12 February, which is being held at the Fishermen’s Hall from 4-7pm. Planning officers will also be available to chat through ideas on how to spend the remaining sum of money secured in developer obligations from Tesco and Robertson in 2010. Money has been set aside for a community woodland and residents are being encouraged to have their say on where this should be located in Buckie; also if there are any other ideas for projects to spend the outstanding cash on. Cllr Sonya Warren said she is looking to hear the suggestions from local residents. Cllr Gordon Cowie is also attending on the evening and said it’s essential that the money is put to good use. Cllr Tim Eagle said that those who can’t make the drop-in session will still have the chance to submit their ideas for projects for Buckie. More information is available at www.moray.gov.uk/buckiedeveloperobligations.